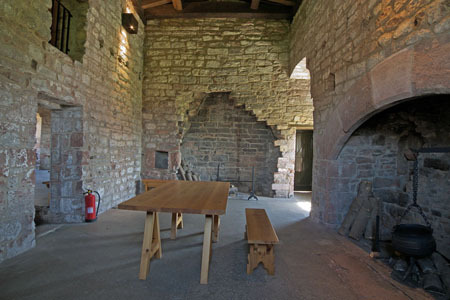 The outer gatehouse kitchen. Carlisle Castle. the main defenses to would-be intruders, a guardhouse, a prison and living quarters.